So, you want to start blogging to get an income? Creating a blog is easy. Making money from that blog requires creative skills and the expertise any writer has! Here are 10 ways on how to create a blog and make money from it. You do not need to do years of research in order to get it right, you just need to make sure to read very carefully! Do as much research on the niche you intend to write about as possible. The more knowledge you have on that subject, the more you have to write about. Make use of social media. You can write as many blogs as you wish, but if you do not advertise your blogs on social media such as Facebook and Twitter, no one will read it, thus you will not make any money. Make sure that you know the difference between blogging and article writing. Article writing educates, informs and gives up-to-date info. 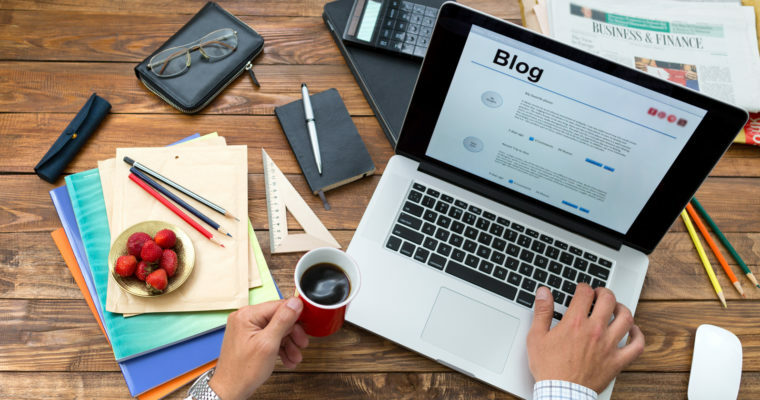 Although blogging also requires these factors, you can add a personal touch to your blog in order to better connect with your readers. Make sure you SEO your blog posts in order to ensure the relevance of the subject you are writing about. Insert images in your blog posts. Images create a good effect on the written content and it adds colour to the message you want to portray. Do not copy and paste content that is already published. Whether it is published by you or by another website, never make yourself guilty of stealing written content from other platforms. When inserting images into your blog posts, do not use images that are not permitted for reuse. Use stock images from Google images or Flickr. Do not write blog posts on the same subject, only in different words. The wider the variety of the content you write, you the bigger chance you will have in making more money. Do not post your blogs without checking the grammar and spelling of the text. An error-free writing piece reads much better than a blog post with distorting language. Never write what you think your readers want to read. Write exactly what you want them to read. By being bold, your readers will have greater respect for your written content and read your content on a regular basis. Making money with blogging is the easiest way for a writer to make a living. All you have to do is let your fingers do the talking!